Sunshine and a few afternoon clouds. High 84F. Winds WSW at 5 to 10 mph.. Partly cloudy skies. Low around 55F. Winds S at 5 to 10 mph. To eat or to shop first. That is the question when you're at the Blue Willow. (You can shop before and after your meal.) The entryway gift shop is stuffed with eclectic items and a large and funny assortment of greeting cards. Tohono O'odham lentils, left, and peas from Native Seeds/SEARCH in Tucson. Children examine a handcrafted winter scene at The Mini Time Machine Museum of Miniatures. Aiden Greenwald, whose family was visiting from Chicago, checks out a book from the store's children's section. The gift shop at Blue Willow has a giant collection of cactus products. 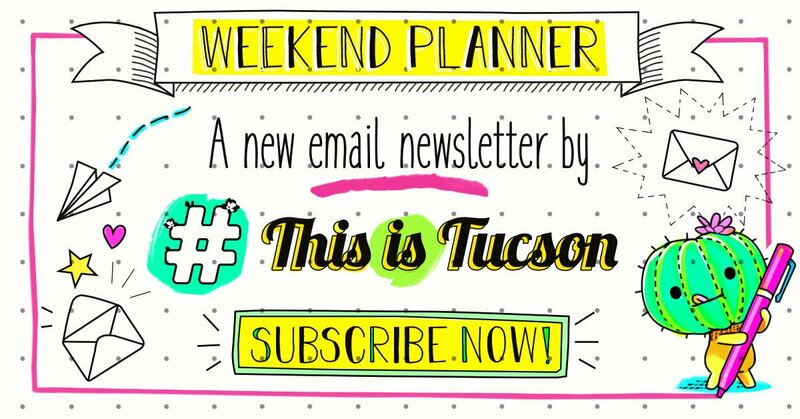 Everything from saguaro mugs to dog toys and yolk separators can be found here. Prices rage from inexpensive to kind of expensive. Shop the UNICEF store for last-minute gifts, especially if you'd like to combine holiday shopping with charitable giving. Deco, which was formerly on Broadway, has antiques, art, jewelry and other gifts in the lobby of the Ignite Sign Art Museum. The museum, which opens on Wednesday, has more than 250 signs, clocks and other pieces. The tickets are $15 and are available through Tucsonmod.com. Gift shops have plenty of unique items sure to delight even the family member who has it all. 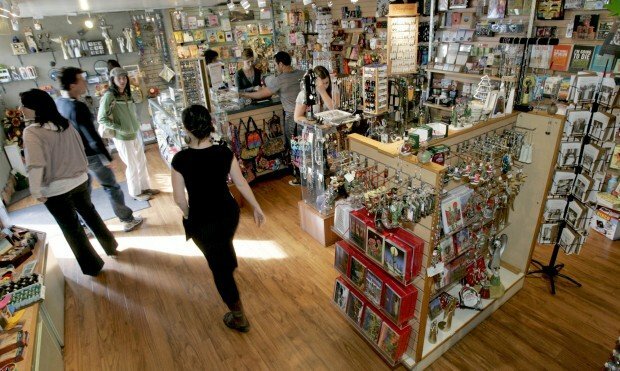 Here are 13 Tucson gift shops with plenty of local flair. This restaurant has the cutest gift shop. Lots of jewelry, cards, garden goodies and sweet office accessories. Address: 2616 N. Campbell Ave.
More info: Visit bluewillowtucson.com or call 327-7577. The planetarium's gift shop is out of this world — especially if you're shopping for a science lover or future astronaut. There are a lot of science-y toys, books and other nifty finds on everything from traveling to Mars or digging up sparkly minerals. Hours: 9 a.m. to 5 p.m. Monday-Thursday; 9 a.m. to 10 p.m. Friday; 10 a.m. to 10 p.m. Saturday; and noon to 5 p.m. Sunday. More info: Visit flandrau.org or call 621-4516. The gift shop for one of the world's largest pecan orchards has lots of locally-made treats. Get a pecan pie or a variety pack to sample pecans tossed in brittle, covered in chocolate or honey-roasted. Hours: 9 a.m. to 5 p.m. Monday-Saturday; 10 a.m. to 4 p.m. Sunday. More info: Visit greenvalleypecan.com or call 791-2062. The shop at Ignite Sign Art Museum has tiny versions of iconic Tucson signs, lighted art and lots of quirky, vintage items. Address: 331 S. Olsen Ave.
More info: Visit ignitemuseum.com or call 319-0888. Fittingly, this is a tiny gift shop with books, toys and souvenirs. Lots of miniatures and whimsy for sale here, especially for the kiddos. Hours: 9 a.m. to 4 p.m. Tuesday-Saturday; noon to 4 p.m. Sunday. More info: Visit theminitimemachine.org or call 881-0606. The Museum of Contemporary Art Tucson has a gift shop with funky souvenirs highlighting recent exhibitions and artsy jewelry, cards and even beauty products by local makers and artists. Address: 265 S. Church Ave. Hours: Noon to 5 p.m. Wednesday-Sunday. The museum will be closed Friday, Dec. 14. More info: Visit moca-tucson.org or call 624-5019. Shopping here supports national parks on this side of the country. This store is all about the Southwest with its desert-inspired cookbooks, history books, cactus plushies and Native American art and jewelry. Address: 12880 N. Vistoso Village Drive. More info: Visit wnpa.org/national-parks-store or call 622-6014. This local nonprofit preserves local seeds to promote biodiversity. At the shop, you can buy native seeds, crafts, books, food items and even some beauty products. All of it is super local. Address: 3061 N. Campbell Ave.
More info: Visit nativeseeds.org or call 622-5561. Both shops support the Tucson Audubon Society and sell lots of natural history and bird-related books, desert creature plushies and bird feeders and seed. Hours: University location: 10 a.m. to 4 p.m. Monday-Saturday. Agua Caliente Park location: 9 a.m. to 2:30 p.m. Thursday; 10 a.m. to 2:30 p.m. Friday; and 10 a.m. to 1:30 p.m. Saturday. Hours change seasonally. More info: Visit tucsonaudubon.org or call 629-0510 (University) or 760-7881 (Agua Caliente). You'll find lots of odds and ends for both your garden and your home here. Plus, jewelry, books and soaps — much of it sourced from local artists and vendors. Hours: 8:30 a.m. to 4:30 p.m. daily, and also 5:30 to 8:30 p.m. Thursday-Sunday. More info: Visit tucsonbotanical.org or call 326-9686 Ext. 16. 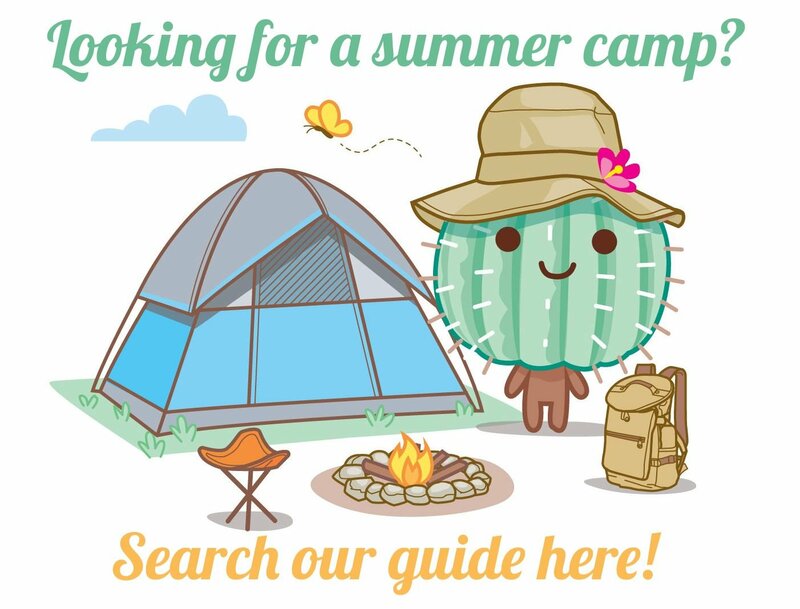 This is where you go for your cactus-loving friend. They've got mugs, cards, jewelry, socks, books on artists and plenty of other gifty knick-knacks (and higher-end pieces, too). Address: 140 N. Main Ave. Hours: 10 a.m. to 5 p.m. Tuesday-Sunday. More info: Visit tucsonmuseumofart.org or call 624-2333. You'll find cacti, pottery, local goodies and other artsy items in these gift shops. More info: Visit tohonochulpark.org or call 742-6455. This shop supports UNICEF and carries a wide range of international products from journals to folk art to clothing. Hours: 10 a.m. to 5:30 p.m. Monday-Friday; 10 a.m to 5 p.m. Saturday. Open Sunday 10 a.m. to 5 p.m. through Christmas. To shop for the book-lover in your life, we suggest thinking local. Give the gift of Tucson.